very recently, the IEEE Signal Processing Society approved the creation of the IEEE SPS Autonomous Systems Initiative (ASI, http://asi.politecnica.unige.it/). More information on its goals and policies can be found in the attached documents. 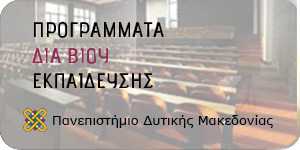 ASI will be inaugurated during ICIP2018, 7-10/10/2018, Athens, Greece with a series of events on 7-8th October 2018, collectively called ASI@ICIP2018. (send 1-2 slides to Prof. 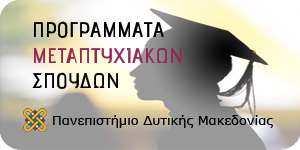 I. Pitas pitas@aiia.csd.auth.gr by 7th October 2018). Societal issues, e.g., data protection, privacy. and can be presented during the inaugural session 12:10-13:10, 8th October 2018 (send 1-2 slides to Prof. 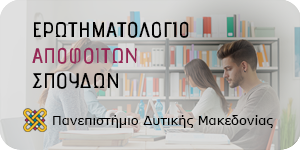 I. Pitas pitas@aiia.csd.auth.gr by 7th October 2018).